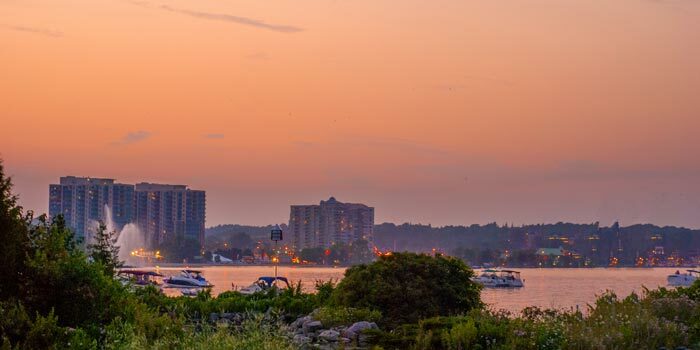 The Barrie Area is one of Canada’s most dynamic regions, strategically located. It is located in Ontario’s economic heartland, a short drive to the Greater Toronto Area. The local communities of Innisfil, Springwater and Oro-Medonte offer unique features and a variety of urban and rural lifestyles that will support your decision to live, work and locate your practice here. The Barrie Area is located only moments away from popular ski resorts, beaches and cottage country. This is a truly a community for all seasons. You can enjoy theatre, golfing, boating, skiing and cycling. We are located only 45 minutes north of Toronto, yet we are on the doorstep to some of the best and most renowned cottage country in Ontario! Our team of over 250 skilled physicians provide care in all specialties – except neurosurgery & cardiovascular surgery which are easily accessible in Toronto. We have 80+ family physicians who enjoy a wide variety of practice, including locum, full/part-time, solo/group, hospitalist, ob/gyn, cancer care, and various clinics including after-hours, well baby, and prenatal. The purpose of the Barrie Area Physician Recruitment Task Force is to bring physicians, healthcare leaders, community leaders and municipal leaders together to develop and implement strategies to train, recruit, and retain physicians for the community. 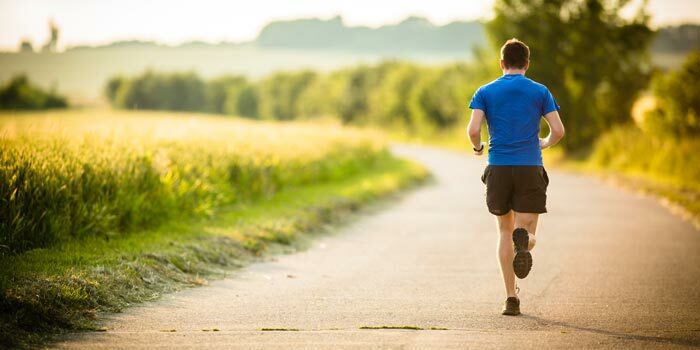 In the midst of curvy stretches of waterfront, beautiful clusters of forests and trails, countryside farms and buzzing city nightscapes, you’ll find our communities of Barrie, Innisfil, Springwater and Oro-Medonte . These communities are boasting with culture, history and resources that allow its dwellers live, grow and enjoy any lifestyle they choose. Work, play and stay in the Barrie Area, your next adventure is just around the corner.